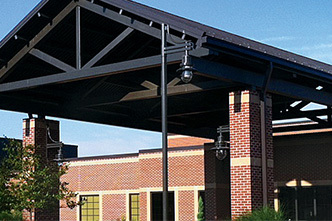 Quality means doing the right thing for every person in our care, every time. 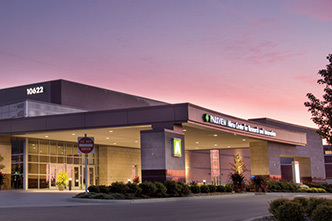 It means providing exactly the right care, based on your personalized health journey. 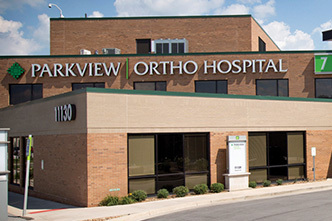 We invite your review of our quality measures. 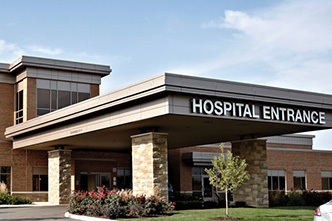 As your healthcare partner, and we invite your active and inquisitive participation in your own care. 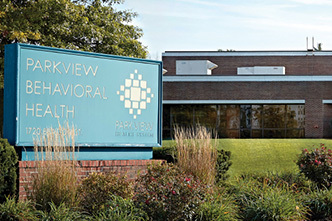 Parkview Health is committed to providing the best possible patient-centered care to patients and families. 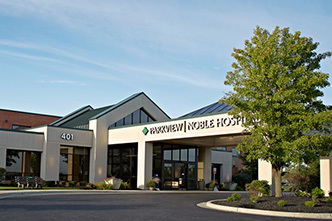 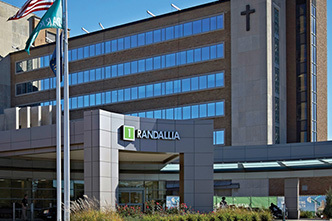 Our goal is to ensure that all patients and families receive quality care and that their hospital stay is in a safe and comfortable environment. 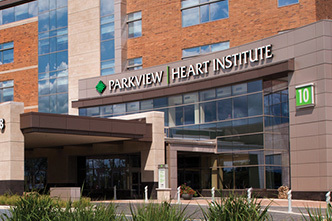 As a community-based, not-for-profit healthcare system, Parkview Health’s Board of Directors recognizes the importance of quality and safety. 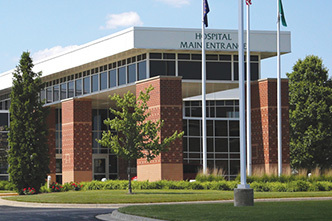 Our mission is the provide quality health services to all who entrust their care to us, and we work to improve the health of the communities we serve. 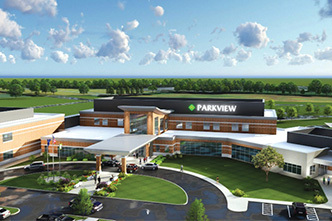 As part of our mission and vision, quality is one of Parkview’s key values. 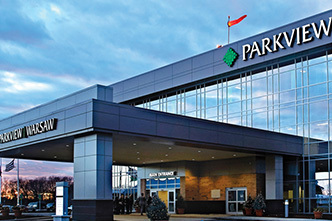 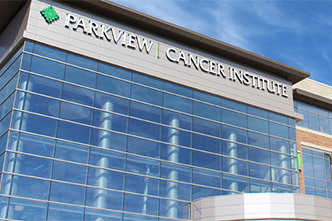 Parkview is committed to meet or exceed national patient safety standards. 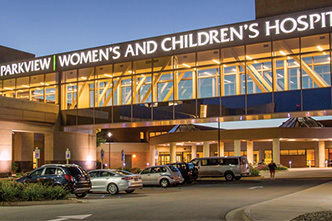 We’re involved in Partnerships for Patients, a Department of Health and Human Services initiative to improve the care and services patients receive in the U.S. health system. 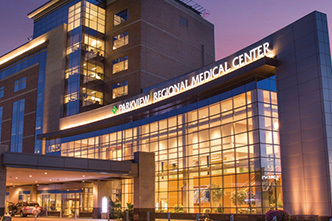 Visit The Joint Commission web site.